The holidays are coming and as a product based business, planning for them should be a top priority. However, before you can even begin to think about what is to come, you need to look at what you have. 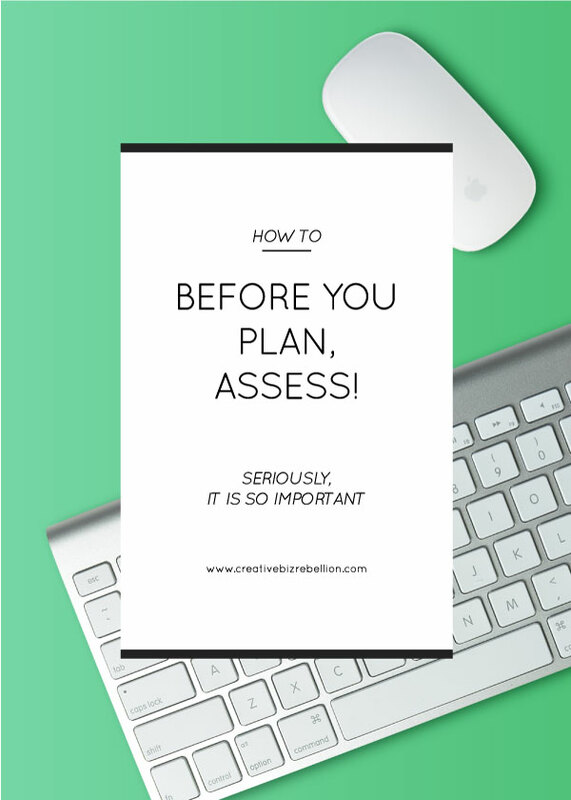 This is such an important part of the process! 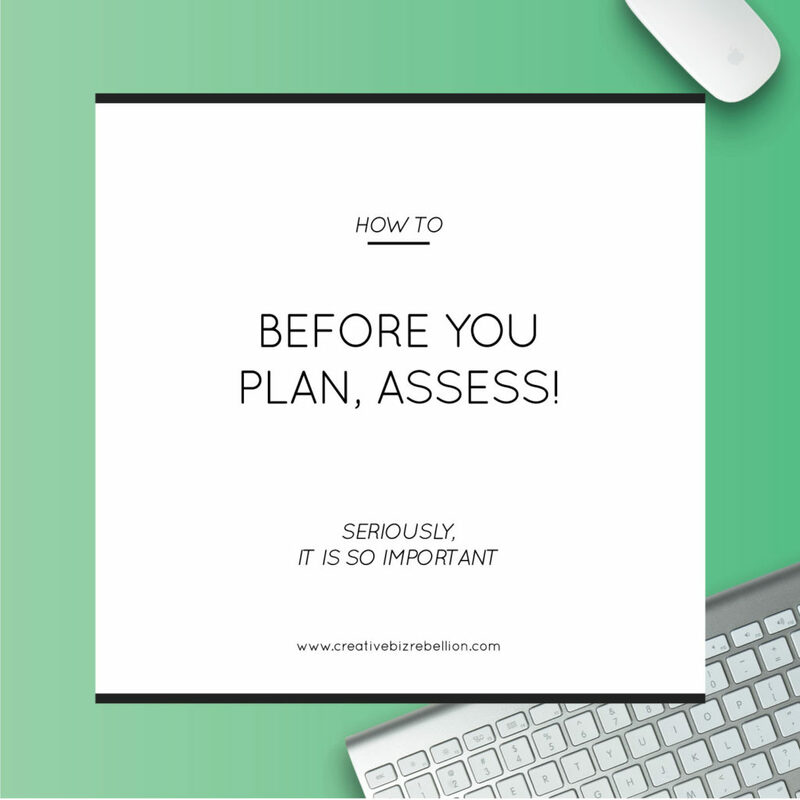 It may seem tedious, but it will really help you set goals and understand your business better. What are some things to look at? Start with your supplies and inventory. If you don’t have a system set up, now is the time. You also want to look at the previous year’s sales during the holidays and set some realistic goals. Lastly, you want to take a look at your products. What can you update or improve upon in your listings or photos? Taking the time to do these things will really help you get your holiday prep off to a great start. Set aside a day before things get crazy and check these off your list so you can go into the holiday season confident and ready to go! We put together a course that helps you do all this and MORE. We want to help you make this the best holiday season yet! 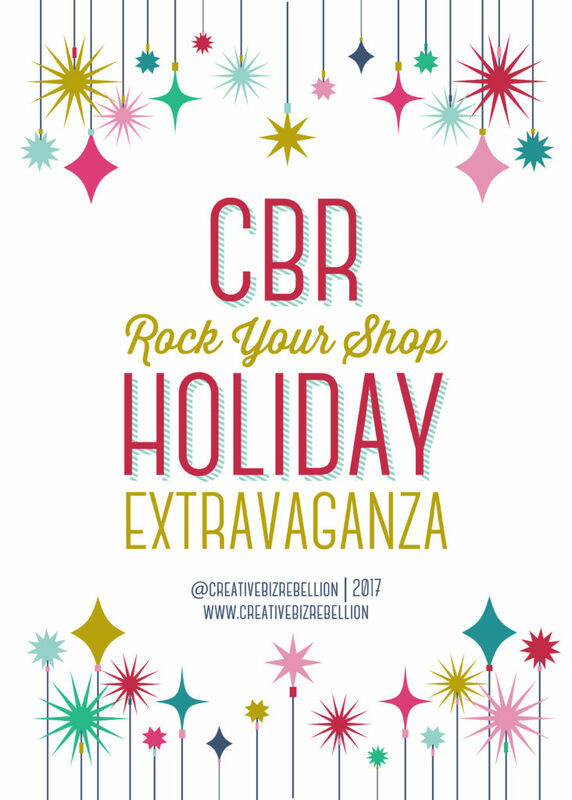 Come join the CBR Rock Your Shop Holiday Extravaganza and get your shop and holiday in tip top shape!